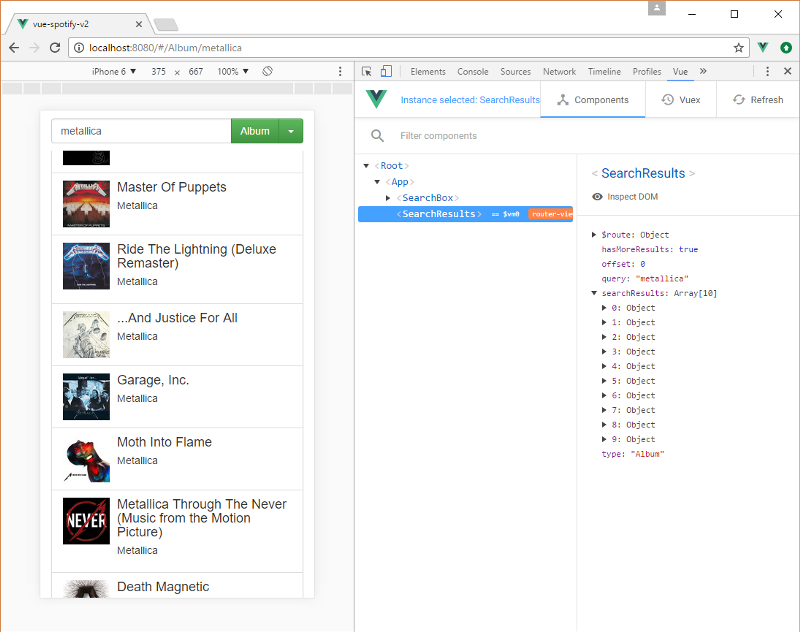 In this article you will see how to rebuilt the previous application (the one built in the previous parts), using vue-router to manage the state of the application instead of vuex. Now the users will have the option to search by album or song and also to step into the search result. To keep things simple, the back end will be skipped to focus on the front end with Vue. 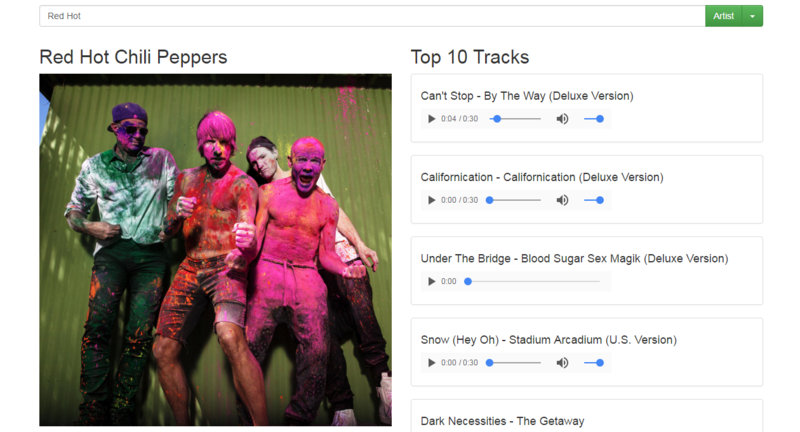 Fetching and display data is done via spotify web api. To see how to setup and use vue-router to navigate between components and keep them in sync, you can find the detailed source code, here.